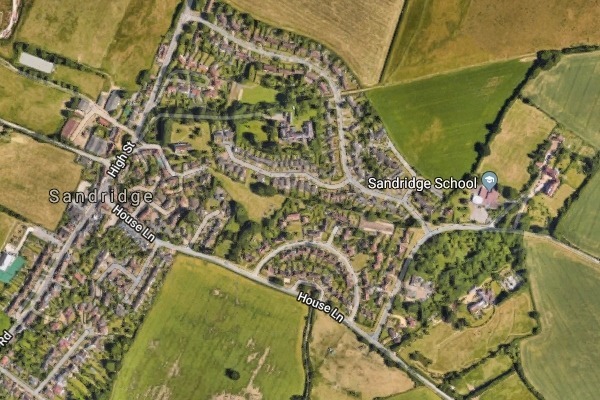 Groundwater beneath a Hertfordshire housing estate is so badly contaminated with bromate that the clean-up operation is still ongoing despite the pollution first being spotted 19 years ago. The St Leonards Court housing estate in St Albans was built in 1987 on land previously used by a chemicals factory manufacturing brominated compounds between 1955 and 1980. In 2000, Three Valleys Water, now Veolia, discovered that bromate - a carcinogen - was contaminating the public water supply and took the borehole out of service. It said it would not have posed a health risk because the water was blended with other water supplies.